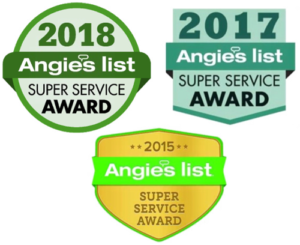 Angie’s List®, a leading online review platform, has named recipients of the coveted Angie’s List Super Service Award. 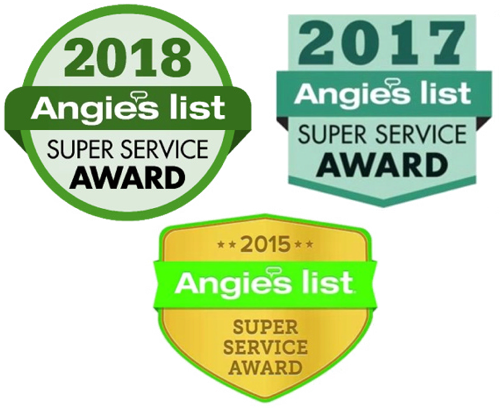 The Super Service Award honors service professionals who have maintained exceptional service ratings and reviews on Angie’s List. 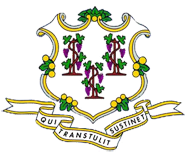 Super Service Award winners must meet strict eligibility requirements, which include maintaining an “A” rating in overall grade, recent grade and review period grade. The SSA winners must be in good standing with Angie’s List, pass a background check, submit a current trade license attestation and abide by Angie’s List operational guidelines. 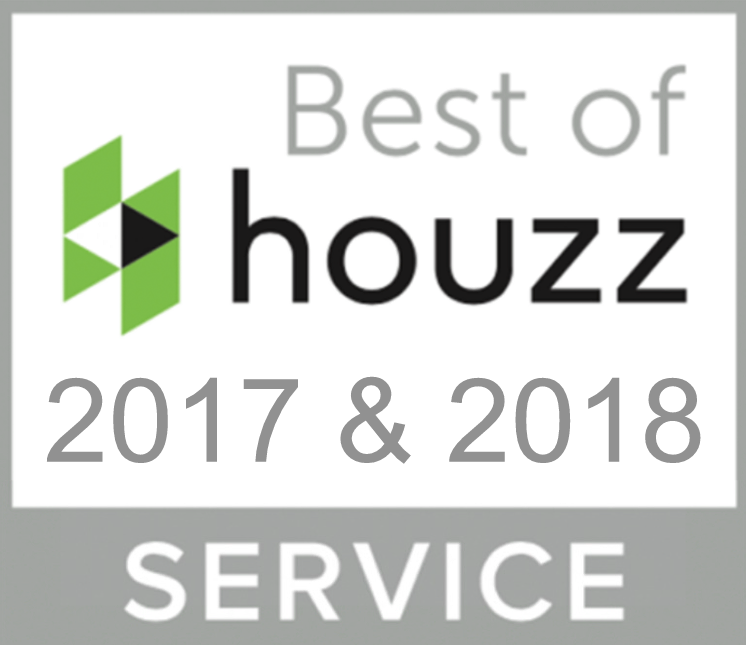 Berlin, CT, USA, January 15, 2018 – Sensible Home Products, LLC of Berlin, CT has won “Best of Customer Service” on Houzz®, the leading platform for home remodeling and design. 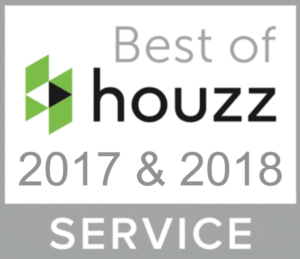 This 5 Star; A Plus Awarded Family Owned and Operated Home Remodeling Company with over 30 years’ experience in the Industry was chosen by the more than 40 million monthly unique users that comprise the Houzz community from among more than one million active home building, remodeling and design industry professionals. Outstanding Craftsmanship; Superior Energy Saving Products that make sense for all of your Home Remodeling plans. We offer our customers a variety of energy efficient products that will last for years at a great price. Our goal is to save you money and improve the appearance of your home by using the best materials and excellence in workmanship. You can contact us today to schedule a no-cost consultation and estimate!